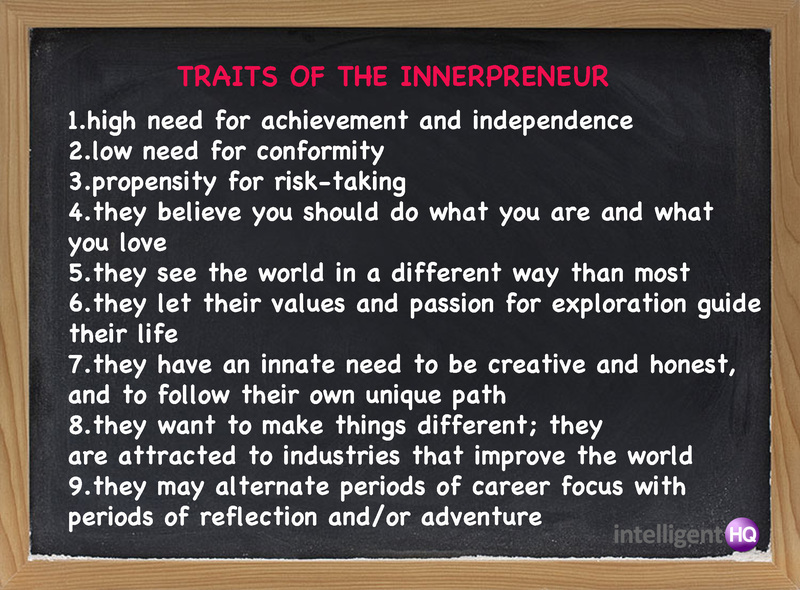 If there is currently a strong upsurge in entrepreneurship around the world, as every day we find loads of articles reviewing what are the top traits that define an entrepreneur, there is also a new word that is discreetly heard here and there: “innerpreneur”. 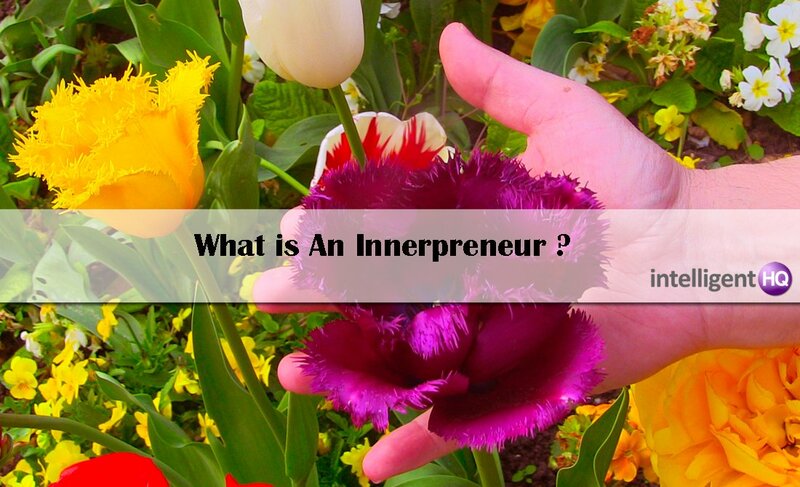 But what is an innerpreneur ? To define it properly we need to go back in time and look at another set of words, such as creative economy and cultural creatives. 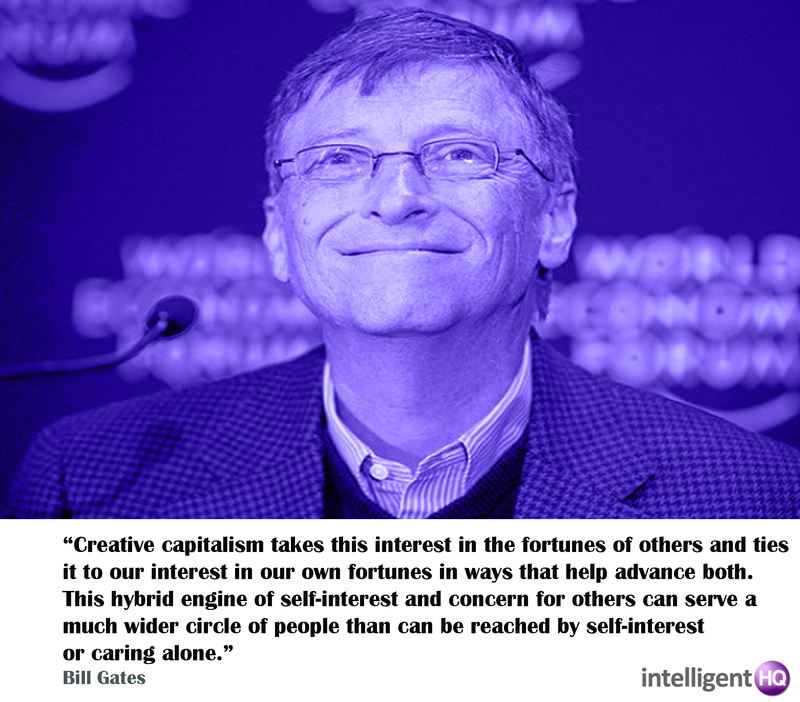 A few years ago, the “Creative Economy” began being intensely debated in the Western media. 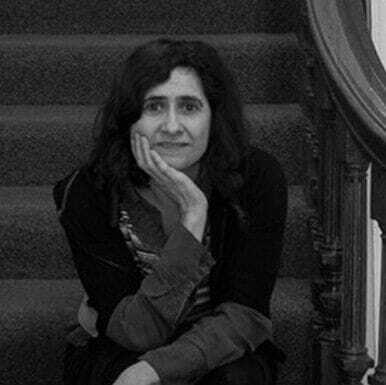 Some spoke of a “creative class” and others forecasted the impact of such class and economy in the “making of the world” and the economy in general. Their deep love for nature and their serious concerned about its destruction. Increased awareness of the challenges faced by our planet, such as global warming, destruction of rain-forests, overpopulation, lack of ecological sustainability, inequality. A willingness to take action into contributing for the solution of such problems by limiting economic growth, allocating. Strong feeling of connection with other human being and praising the values of collaboration, sharing and connectedness. The book anticipated more of what would come and consolidate a decade later: a critical mass of a population that was “culturally creative” which accelerated in number and effective action due to the improvements and innovations brought by technology, such as all the different social media networks and communication devices. These facilitated and made it a real fact, the metaphorical notion of our interconnectedness. An innerpreneur is then an entrepreneur who uses her or his business to find personal fulfilment (creatively, spiritually, emotionally) and create social change. Innerpreneurs are many times the ones leading social businesses, as they aim to make a difference, and are in a permanent process of learning and evolution. With their social businesses they aim to contribute positively to society.